I love Disney. I always have and I always will! Probably not as much as Harry Potter, (Don't tell Disney I said that!) but I still love it! 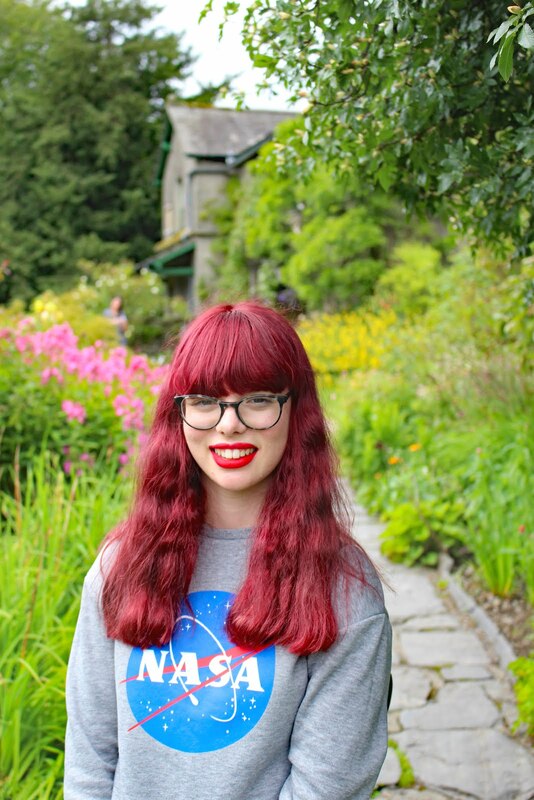 I am a big child at heart and I still look like one, sooo... With like zero social life I thoroughly enjoy watching TV, (which you would have noticed in the post I did earlier on this week about my favourite Channel 4 documentaries which you can check out HERE if you missed it!) and films! Although I am a massive film goer and love all types of films, Disney has to be up there with some of my faves. 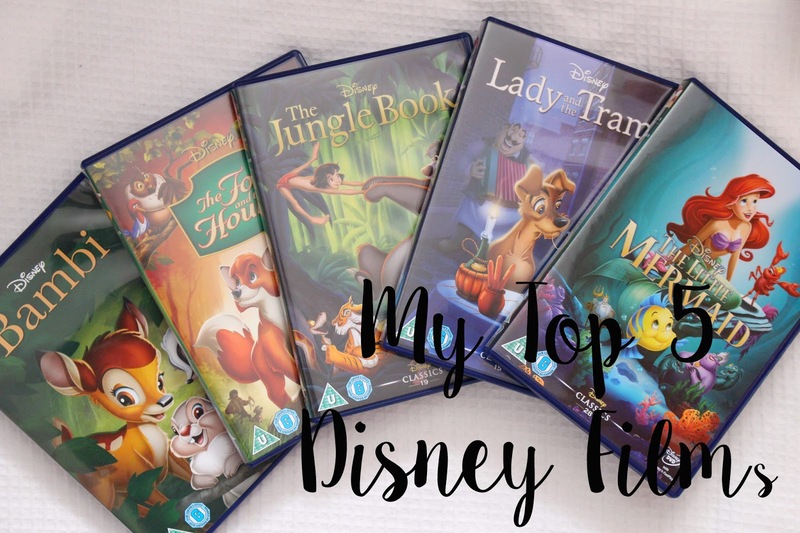 So today, as you probably guessed I am going to take you through my top five fave Disney classics. Not including Pixar bare in mind, because I need to save that for a whole other blog post! Enjoy! I watched this a few years back when it was on telly, on my own in the summer holidays and I absolutely bawled my eyeballs out! Don't talk to me about how sad it is! OMG if you thought bami was sad, then this just tops it! There is this one scene, with really sad music, I don't want to spoil it for you just in case you haven't watched it but oh my gosh, it looked like the river Thames had relocated in my house! Apart from me bawling my eyes out through this film , I did really enjoy it! It has some great themes about friendship and loyalty (lets face it, which Dinsey films don't?) It's another really old one with cute animals, I know I know enough of the cute animals already! But considering it is really old, I think it's one of the best Disney films, it's clever, the music is great and the plot keeps you hanging on until the end! Really underestimated I think! Oh do do do, I want to be like you you-you! I am sorry but I have no other way of being able to introduce my love for this film! THE MUSIC! The music in most Disney films is amazing but in the jungle book, it is something else! I seriously love it! Oh, and the animals are just so cute! Baloo the bear is so funny, he has me in stitches all the time! I don't really know what to say about this one, other than it's great! I feel like it's one of the classics that everyone has seen at least some point in their life! They are bringing out a new Jungle book movie this year, which I am not sure how I feel about it! I mean it's going to be live action, which is cool but what gets me is, it's going to have the same name? Like, won't it get confusing? I don't know maybe it's just me! I look forward to seeing it, though, I bet all the effects will be really cool though but will it be the same without the old tunes? Ah, I bit of good old romance, what Disney is best known for! I think this is another film that I watched on my own one summer, that sounds real tragic doesn't it?! Anyway, I instantly fell in love with it! I think it really epitomises modern love...posh, nicely kept girl, goes off the rails with a bad boy, possibly uses drugs and probably is addicted to other substances too! And now I have just ruined Disney! A film not about animals, woo! Go Nicole! I wouldn't say this is my favourite princess film ever, as I think it has a lot of anti-feminist connotations. Which, I am sure you will glad to know I am going to be doing a post about in the future. However, this post about female representation within Disney movies requires research. Yes, I know! Actual reserach! Well when I say research, I mean slobbing out in front of the telly watching as many Disney films with girls in as I can! Anyway back to the little mermaid! I think it has a really good underlying message, that if you don't want to do something, you should fight against it! You should do what makes you happy (even if that is going after a man! Grrrr..) I probably am a little bit biased towards this film, as I do love a good mermaid! Aren't they so amazing! I hope you enjoyed, please let me know your favourite Disney films in the comments below and which ones you would like to see featured in my up and coming post about female representation in Disney movies! These are some of my favourites too! Bambi and the Jungle Book are AMAZING. I also love Tangled and Oliver and company! The Lady and the Tramp is probably one of my all time favourite Disney films ever.